The Canadian 1oz Gold Maple Leaf, fabricated by the Royal Canadian Mint (RCM), is one of the world’s most popular 1oz gold coins and is widely known across gold markets in North America, Europe and Asia. 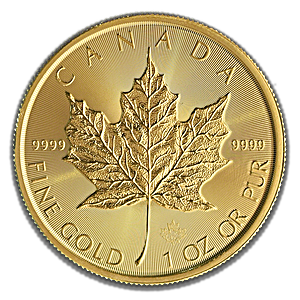 With a gold purity or fineness of 99.99% gold, the RCM gold Maple Leaf is the highest purity gold bullion coin on the market. 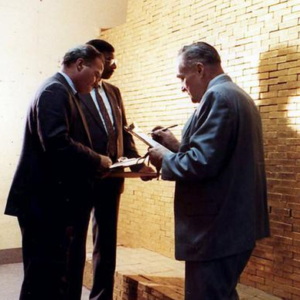 Launched in 1979, the gold Maple Leaf bullion coin program was introduced by the Canadian Government who appointed the Royal Canadian Mint to mint the coins. As a fully-owned entity of the Canadian Government, the RCM guarantees the purity and authenticity of every Gold Maple Leaf coin leaving its minting facility. 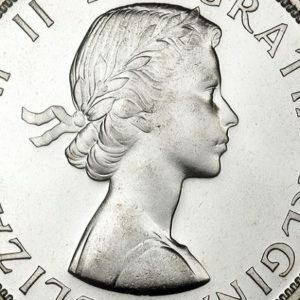 The obverse of the coin features a modern portrait of Queen Elizabeth II, Canada’s head of state, with the coin’s face value $50, and the year of manufacture, 2019, inscribed in an arc below. The reverse of the coin features a stylised Maple Leaf surrounded by the words ‘CANADA’ and ‘FINE GOLD’ ‘1 OZ OR PUR’, together with the gold coin’s purity 9999. Individual gold Maple Leaf coin orders are delivered in a plastic coin flip, while purchases of 10 gold coins are dispatched in their original RCM plastic tube.